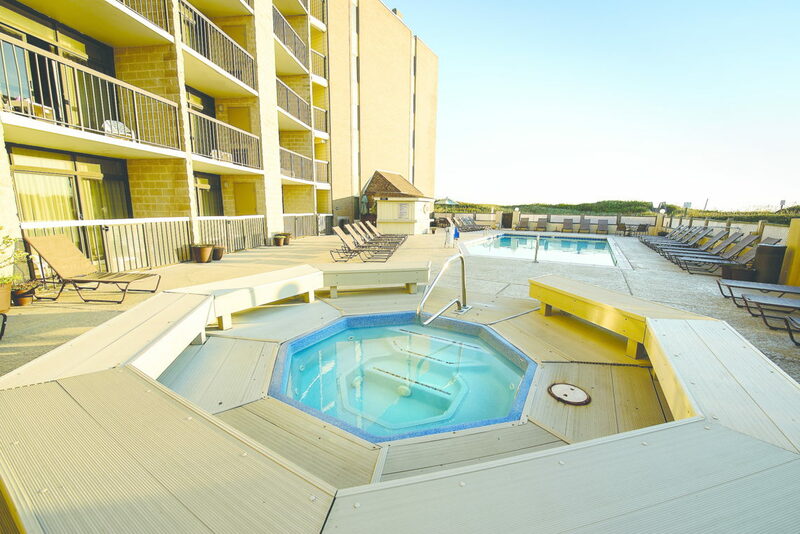 Stay at this all-suites, beachfront Kill Devil Hills, North Carolina hotel providing full-service amenities and convenient access to key area attractions. 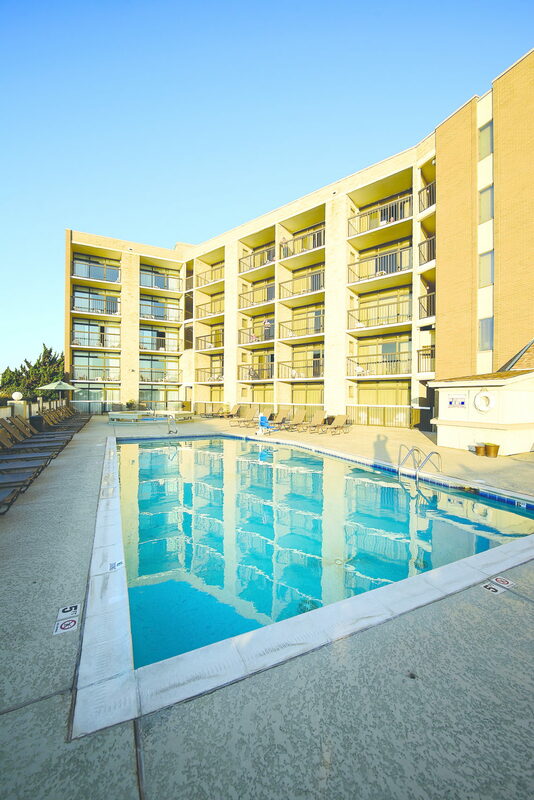 Located on the rustic Eastern coast of North Carolina, the BEST WESTERN Ocean Reef Suites offers beautiful beachfront views, superior customer service and comfortable accommodations at an affordable price. 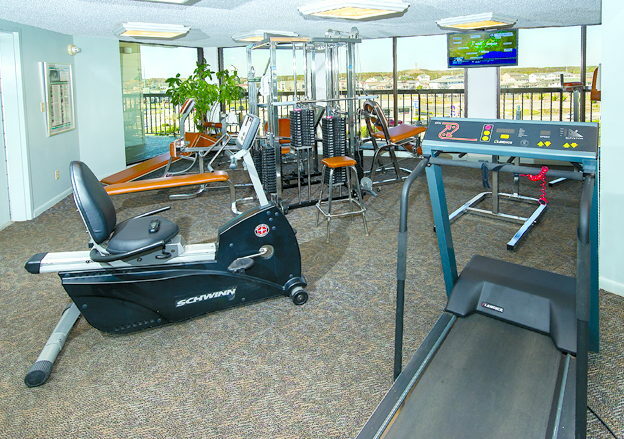 This all-suites Kill Devil Hills hotel features well-appointed suites equipped with cable satellite television and free high-speed Internet access. 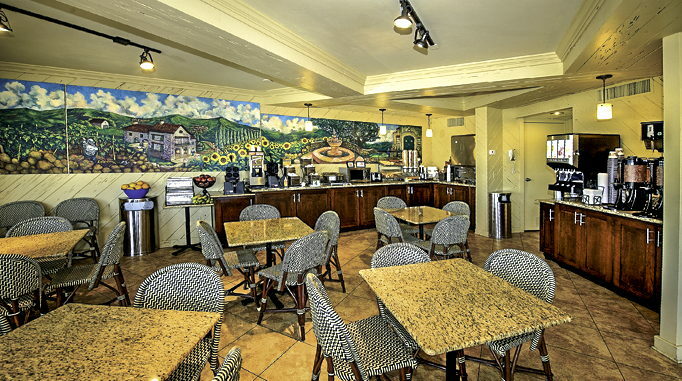 Hotel guests are welcome to a complimentary continental breakfast each morning before taking advantage of other hotel amenities including a seasonal outdoor heated swimming pool and spa, steam room, exercise facility and limited business services. Hotel guests can spend a relaxing day along the Atlantic Ocean fishing, kayaking or just laying at the beach. 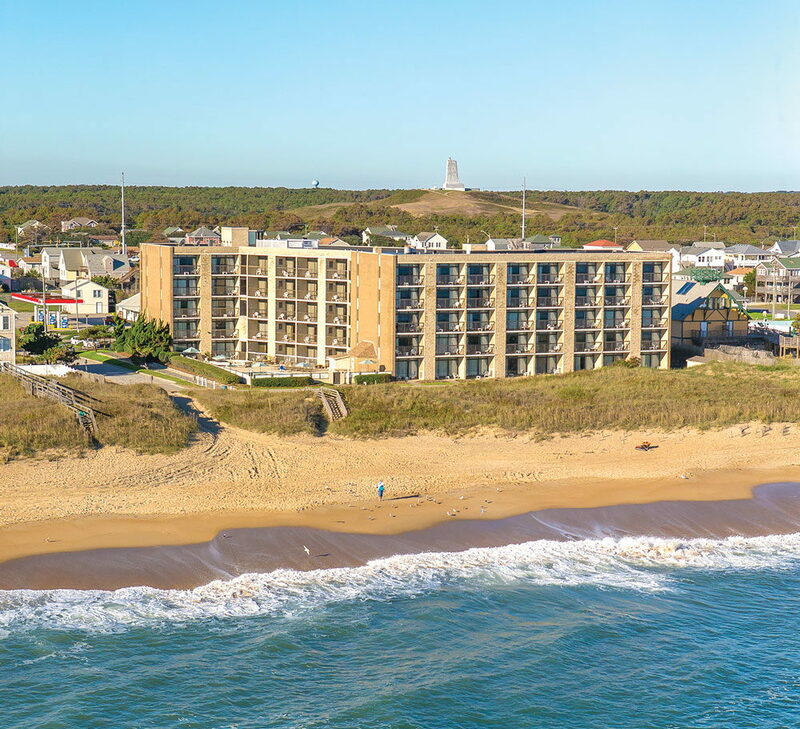 This Outer Banks hotel also provides convenient access to several local golf courses and hang gliding at Jockey's Ridge State Park. Just one mile from the hotel, guests can explore the Wright Brothers National Park and Memorial or take a short drive to visit the Fort Raleigh Historic Site and the Lost Colony. 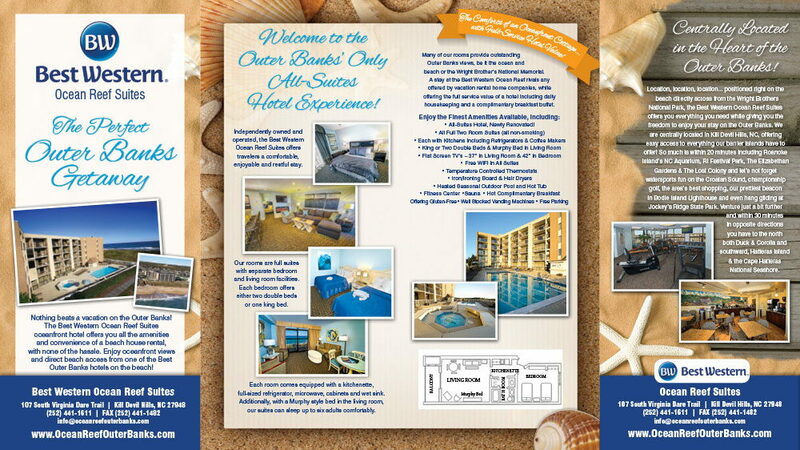 Hotel guests will also enjoy a day of sightseeing at local lighthouses including Cape Hatteras and Currituck Beach. 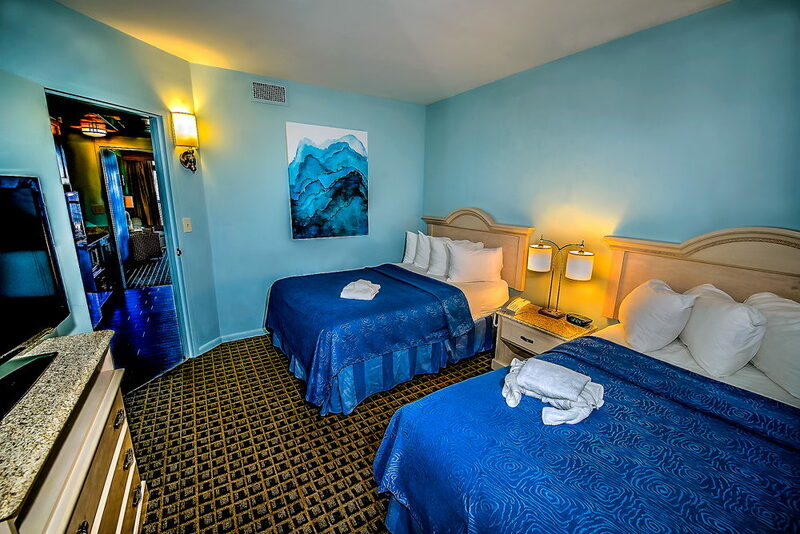 The BEST WESTERN Ocean Reef Suites is also a short 20 mile drive from the North Carolina Aquarium and the beautiful Elizabethan Gardens.